One of our absolute favs Beko disques announced they’re out of the game this week. We would like to thank all the persons who have made the beko adventure possible, all our friends, all the artists (over 370) who took part in the label and, last but not least, all the people who have bought the releases, listened to the songs and supported us through all those years. Thank you very much. 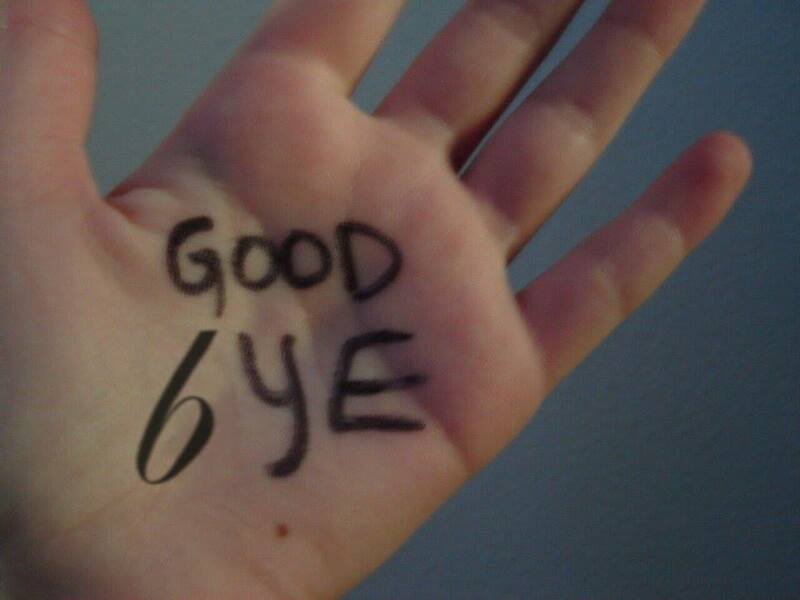 It's time to say goodbye. And, who knows, maybe we'll meet again soon. 9 years is one seriously incredible achievement. Here are some of our favs from over the years. Go discover more over on their bandcamp. New Music: Kira Puru "Tension"